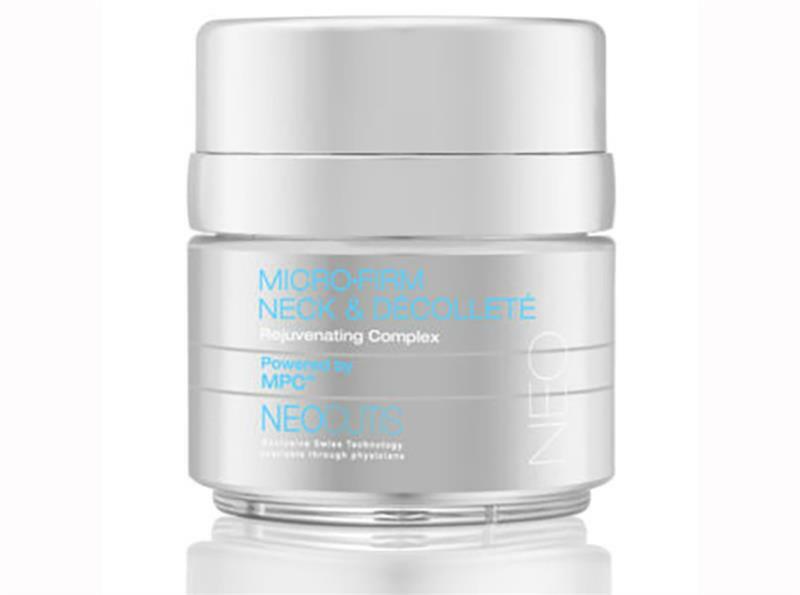 MICRO-FIRM Neck & Decollete Rejuvenating Complex nourishes to help revitalize and rejuvenate the signs of aging skin on the neck and decollete. 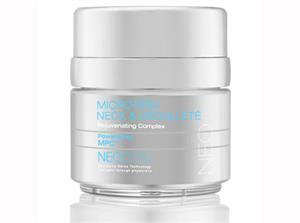 This itensive complex, supercharged with MPC™, targets lines and wrinkles on the neck, collarbone, and bust. Glycerin, Argan and Jojoba Oils work alongside Wild Yam Extract to infuse moisture and help fortify skin. 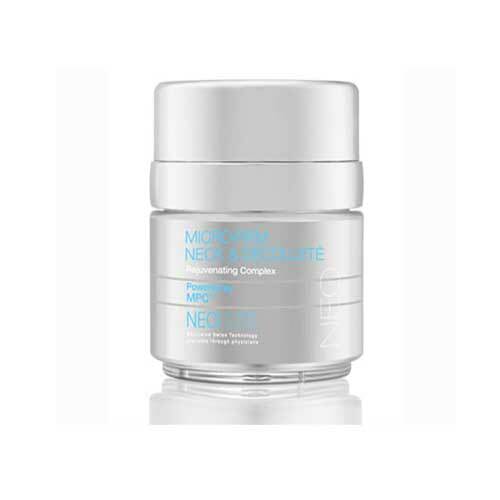 Glycolic Acid helps smooth crepey-looking skin and diminishes the appearance of age spots and uneven skin tone. 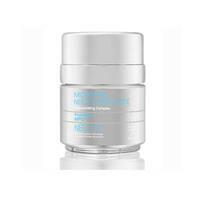 Stabilized Vitamin C defends against skin-aging oxidative stress. 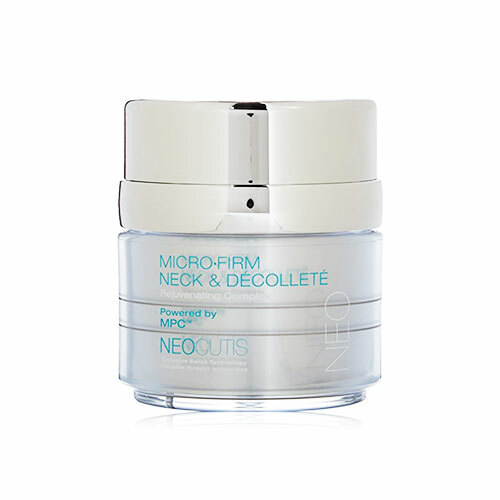 Soothing and tightening polysaccharides help the neck and decollete feel firm. 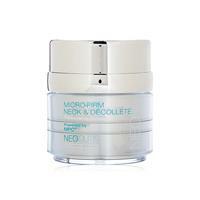 With regular use, skin will appear younger, smoother and firmer.